If you need a hip replacement, ask your doctor whether you are a candidate for an anterior (front) approach, as opposed to a posterior (back) approach. Patients who have anterior hip replacements can experience quicker recovery times and better outcomes. 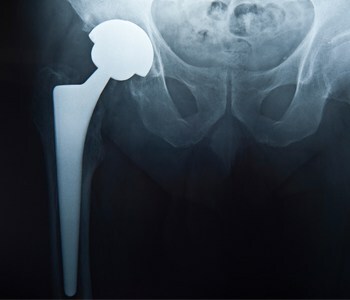 Patients who have an anterior hip replacement are able to put weight on it almost immediately after surgery, and many can return home the next day.